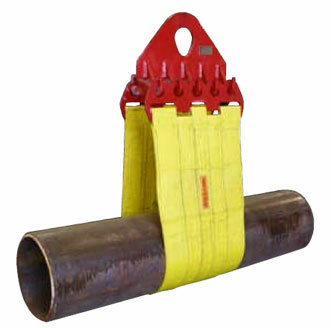 This line of KC clamps are of the screw type and are operated with a reversible ratchet wrench supplied with each clamp. 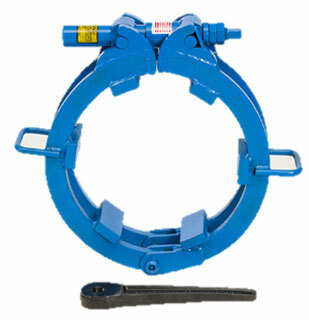 This line of KC clamps are of the screw type and are operated with a reversible ratchet wrench supplied with each clamp. 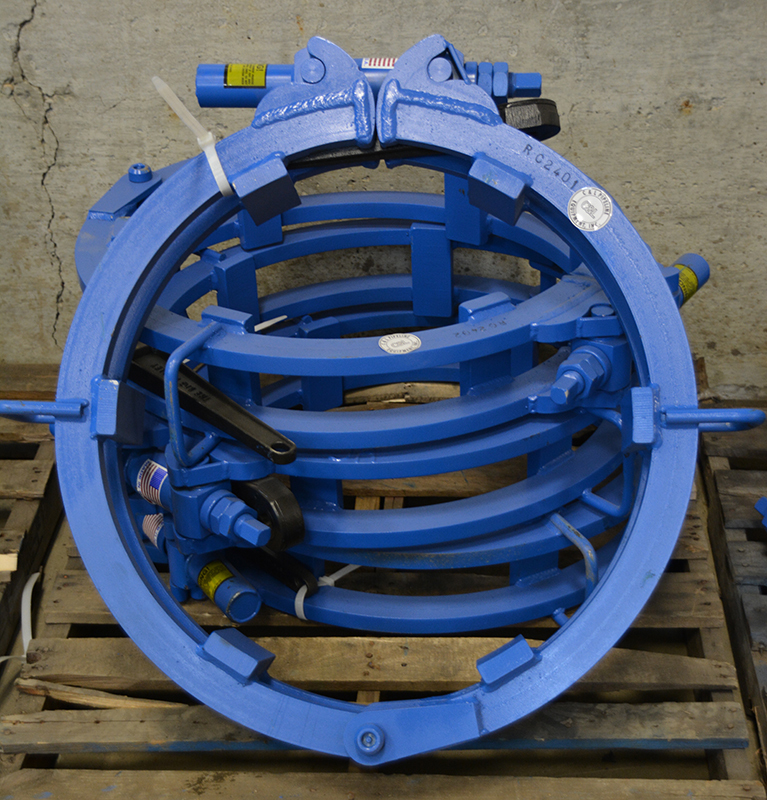 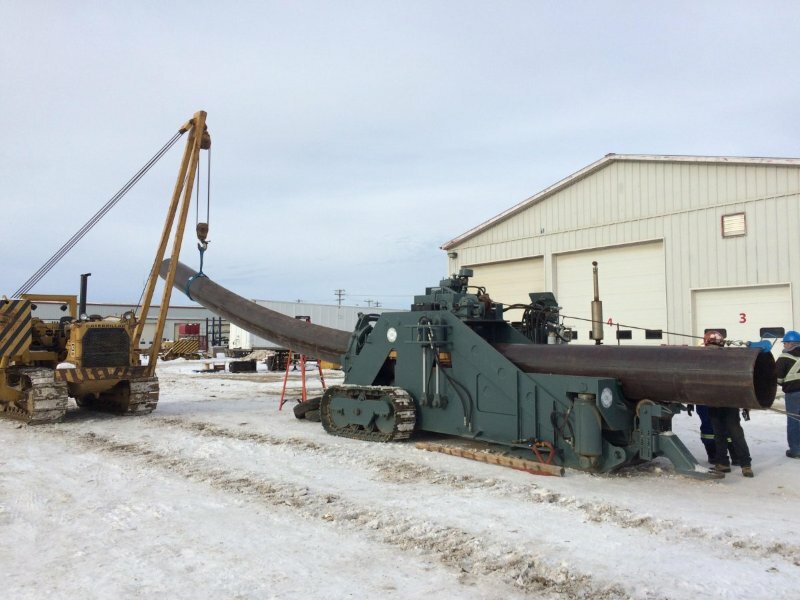 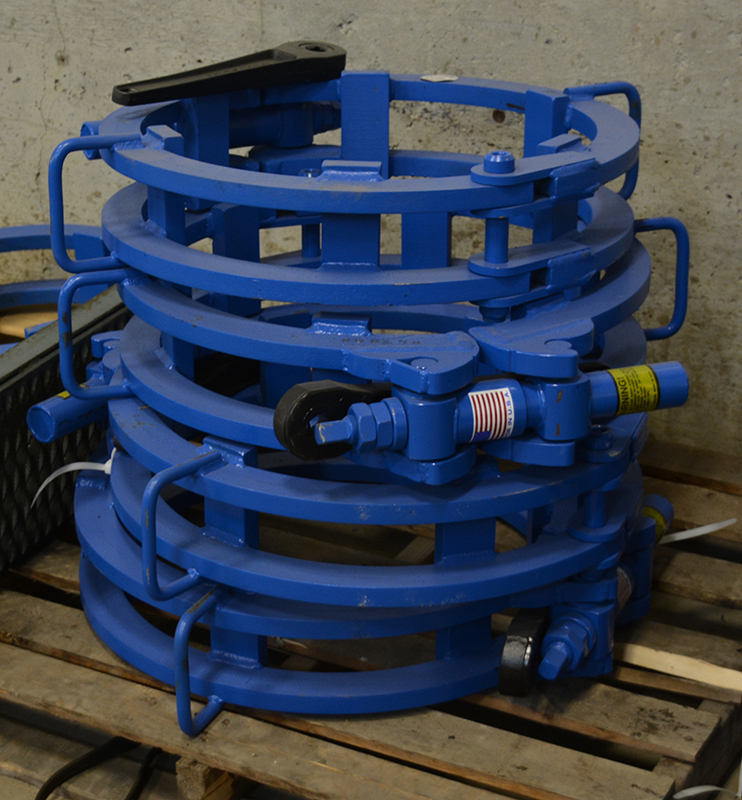 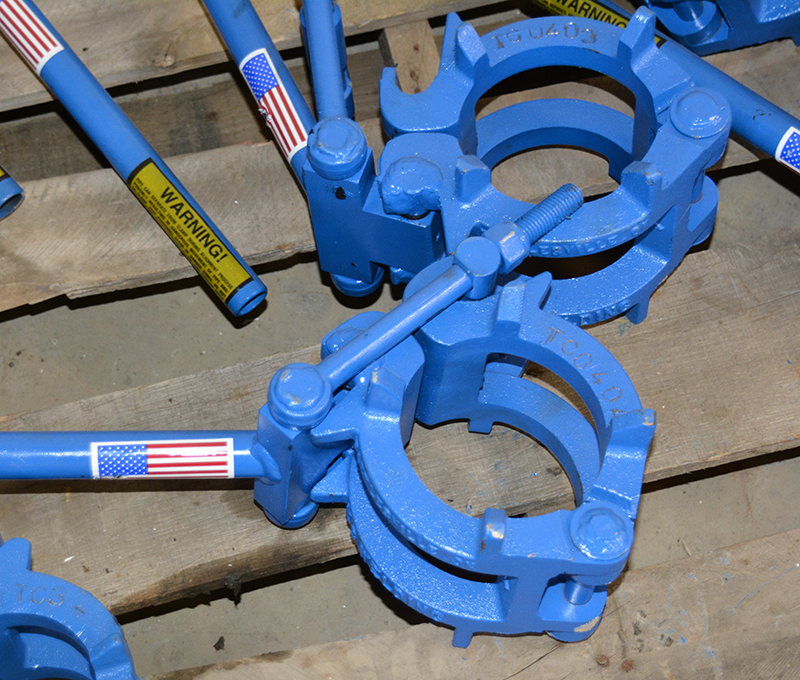 The clamps are available for pipe sizes ranging from 4 through 60 inches. 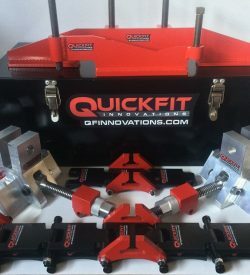 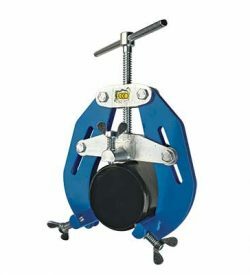 Along with conventional design, these clamps have two features that make them superior to other clamps. 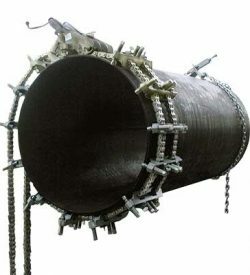 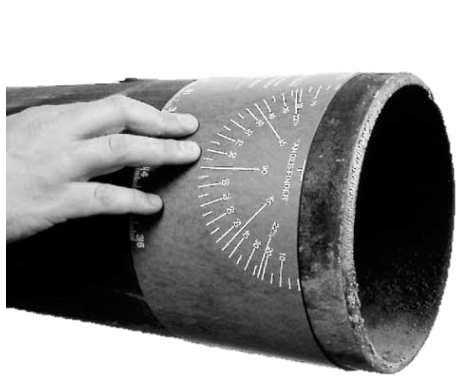 Inside diameter of the clamp is machined to fit the OD of the pipe being aligned, allowing each pad to fully contact the pipe surfaces to aid in accurate alignment of the joint. 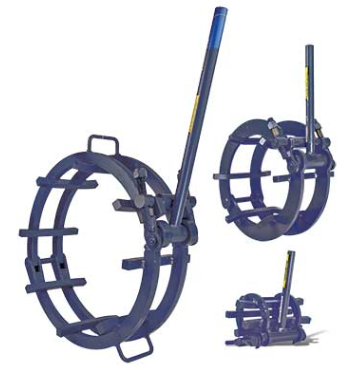 Clamps are extremely rigid, allowing clamp to resist springing and distortion when clamping out-of-round pipe.